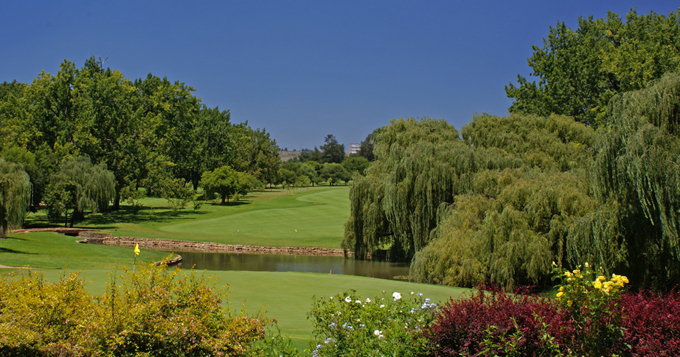 The South African Open Championship tees up at the Glendower Golf Club, which prides itself as a “classic” course. The club has undergone improvements over the years and still maintains its status as one of South Africa’s best 18-hole parkland courses. The South African Open is becoming like the one that got away for Charl Schwartzel 10/1 – with StanJames – in his last three attempts to win his national Open Charl has not been outside the Top 5. 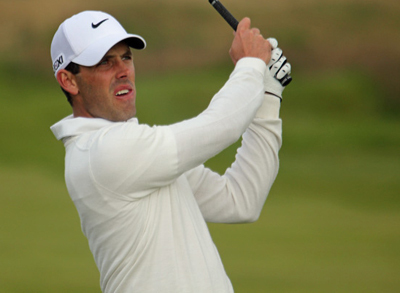 Schwartzel’s best finish in the event was back in 2005 when he had a runners-up finish to Tim Clark. I think Charl is too good a player not to have his name carved on that trophy at least once and I am sure he will have prepared well to make it happen this week. 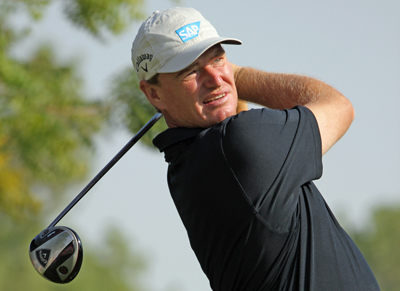 One player who hasn’t had a problem getting his name carved into the South African Open Championship trophy is Ernie Els 20/1 – with Coral – who has won the tournament five times. Ernie has a long way to go if he wants to match Gary Player (13)and Bobby Locke (9) but he can move up to forth place on the all time winners board if he wins here this week. One thing is for sure, he will be acutely aware of his position on that particular leaderboard. I couldn’t separate Hennie Otto 22/1 – Bet365 – and Jbe Kruger 22/1 – with SportingBet – so I have gone for both. Hennie Otto had a runners-up finish in this event last year, which shouldn’t have been too much of a surprise as he narrowly missed out on a Top 10 finish by two shots at this track back in 1997. 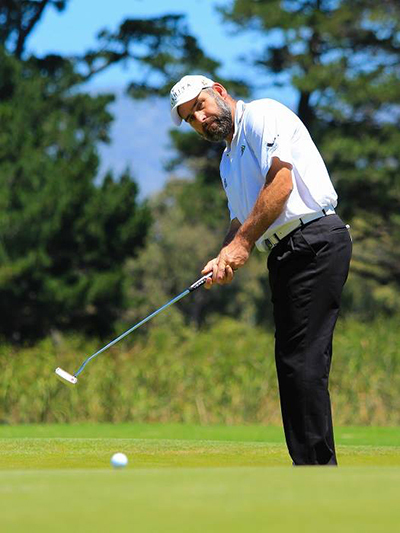 Hennie comes into this week in good form after a runners-up finish at the Lion of Africa Cape Town Open on the Sunshine tour and a Top 25 at the Alfred Dunhill Championship. He is also a past champion of this event so he will know how to handle the unique pressure that winning your home open brings. Jbe Kruger also had a runners-up finish here last year along side Hennie Otto and he is another player that comes into this week in good form with five Top 10 finishes in his last six events played. Jbe has never really done well in this event and last years showing was probably more to do with the way the course set up for him, so I expect him to do well this week in given his recent form. 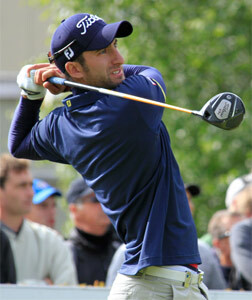 Seve Benson 55/1– with Bet365 – rounded off last year well with a Top 15 finish at the Hong Kong Open. Seve has progressed well over the last two years and a third place at the Trophée Hassan ll last march was the highlight of his year, which was helped by his opening round of 63 his best competitive round of the season. Benson had six other Top 25 finishes on top of those two and I think it’s a big year for the lad from Guildford and with a name like Seve he is obviously used to the pressure by now. Another player who has a big year in front of him is Rikard Karlberg 80/1 – with Ladbrokes – who finished in the Top 10 at this year’s qualifying school. Rickard is no stranger to the European Tour having had several invites and of course co-sanctioned events with the Asian Tour where he has had a card since 2010. He is also no stranger to the winner’s circle having won twice on that tour. Karlberg is a very talented player and I expect him to be challenging a lot this year.